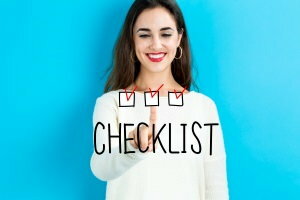 Before you even consider the requirements you need to meet to become a cosigner, you need to know what a cosigner is and what they do. A cosigner, by definition, is someone who jointly signs a promissory note. 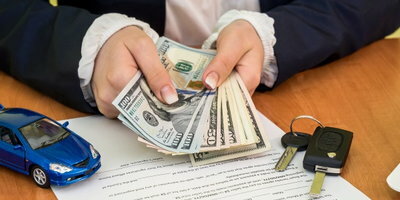 In terms of a loan, it's a second person signing the auto loan contract that serves as another source of credit for a borrower who doesn't qualify with their own. Cosigners also give lenders another repayment option if the primary borrower can't make their monthly payment. Lenders often require borrowers with bad credit to have a cosigner to offset some of the risk associated with poor credit. The credit score a cosigner needs isn't set, but in order to qualify as a cosigner, your credit has to be in the good to excellent range. This typically requires a credit score of at least 670 or better, but the requirements vary by lender. As a cosigner, your requirements don't stop there. You also need to be able to qualify for the loan. 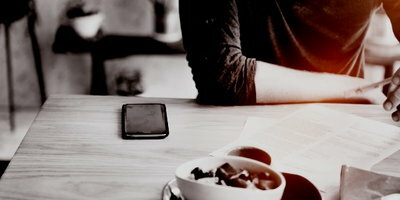 Even if you have exceptional credit, but don't have the available income for the payment, you can't offset lender risk or help the primary borrower. In order to determine if your income meets the loan requirements, the lender has to "debt you out." This means they calculate your debt to income (DTI) ratio to ensure that you have enough disposable income to cover the loan payment of the primary borrower. It's a simple calculation you can do yourself. Simply add up all your monthly bills, including the new estimated car payment, and divide that amount by your pre-tax monthly income. If the result is less than 50 percent, you're good to go. Lenders typically cap any borrower's DTI at 50 percent to make sure they can comfortably make the loan payment without breaking the bank. 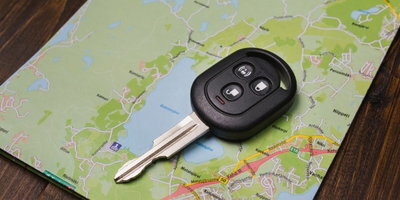 Believe it or not, lenders don't want anyone going broke just to afford a vehicle. 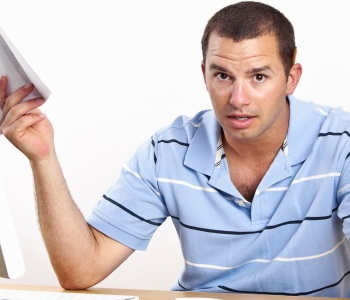 You're Qualified to Be a Cosigner, Now What? If you qualify to be a cosigner because someone has asked you to do this for them, you need to know the risks involved. Once you sign on the dotted line with the primary borrower, your credit, at least for this loan, is tied to theirs for the entire term. This means that good or bad, your credit standing is now in the primary borrower's hands. If they stop making loan payments and you can't or don't take over, the resulting delinquencies, repossession, and collection action is going to show up on your credit reports, along with a drop in your credit score, too. 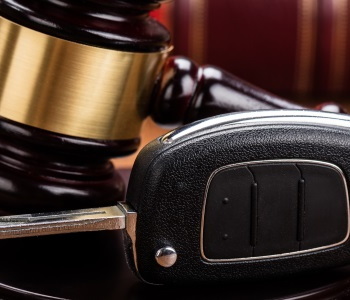 Another thing about being a cosigner is that it doesn't afford you any reward for the risk you're taking, as you have no legal right to the car as a cosigner. 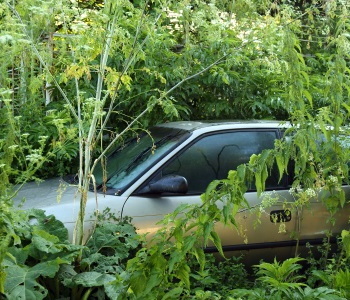 It's a good idea to agree to cosign on an auto loan only for someone you know and trust. Even if you're a willing cosigner in the most ideal situation, things can sometimes turn sour. Know that there's no legal recourse if something goes wrong, because you willingly signed the contract with the primary borrower. 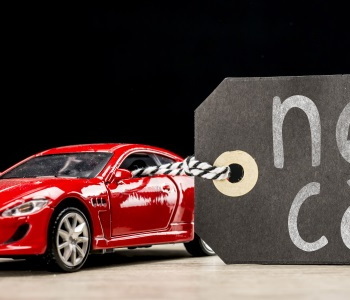 If you've been asked to cosign for someone, it may be because they're having trouble qualifying for a traditional car loan on their own. 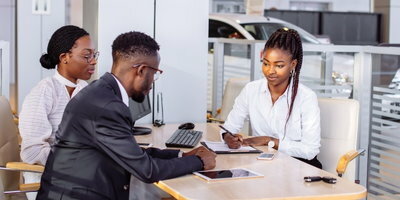 Even if you're willing to put yourself in the position of a cosigner, there may be a way for the bad credit borrower to get the loan they need without you. 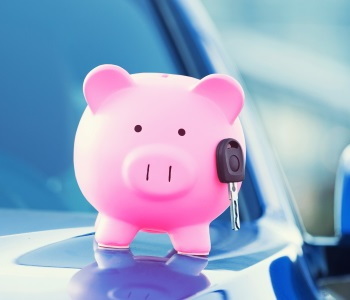 Here at Auto Credit Express, we have over 20 years of experience connecting bad credit borrowers to local special finance dealers that have lending resources available to work with many types of credit situations. If the primary borrower is still worried that their credit doesn't qualify, you can cosign on a loan just as easily at a special finance dealership. 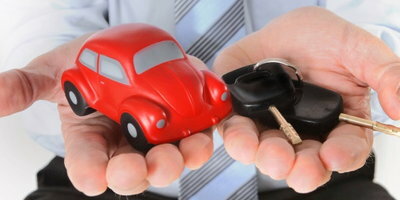 Simply sit down with the primary borrower and fill out our auto loan request form to get the process started together.